Is Your Local Bookstore an Amazon Showroom? 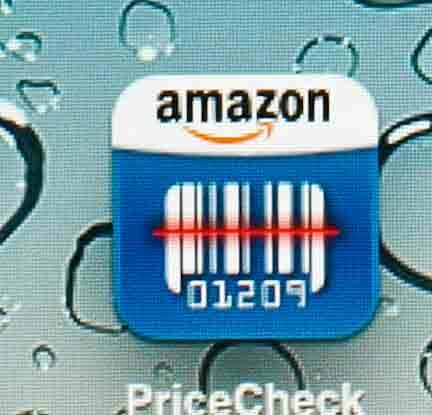 Today’s uproar de jour in book publishing is the news story that Amazon.com is giving a $5.00 discount on items that a customer scans using the Amazon “Price Check for iPhone App” in a brick and mortar store . The promotion is only good for 1 day and it doesn’t include books. But people in publishing , particularly booksellers, are understandably upset about this promotion and this app. I knew the app was in existence but I hadn’t checked it out. I tried it earlier today. I’ll give you a demonstration. So here’s a picture of the app icon as it appears on my new and cool iPad. You can get it for free at the Apple App Store and download it in about 15 seconds. I touch the app and this screen pops up. Note the announcement about the promotion on December 10 for selected categories. Also note that you are uploading information to Amazon including the geographical coordinates of your price check. You are, in effect, an Amazon secret shopper (although they aren’t paying you the customary sub-minimum wage for the marketing service you are providing). As you can see there are 3 ways to identify the product: scanning, talking, and photographing. On my iPad (and on iPhones), you can do all or any of these quite easily. Here is the book I’m testing. The Dog Who Couldn’t Stop Loving. It is a title by my client, Jeffrey Moussaieff Masson. 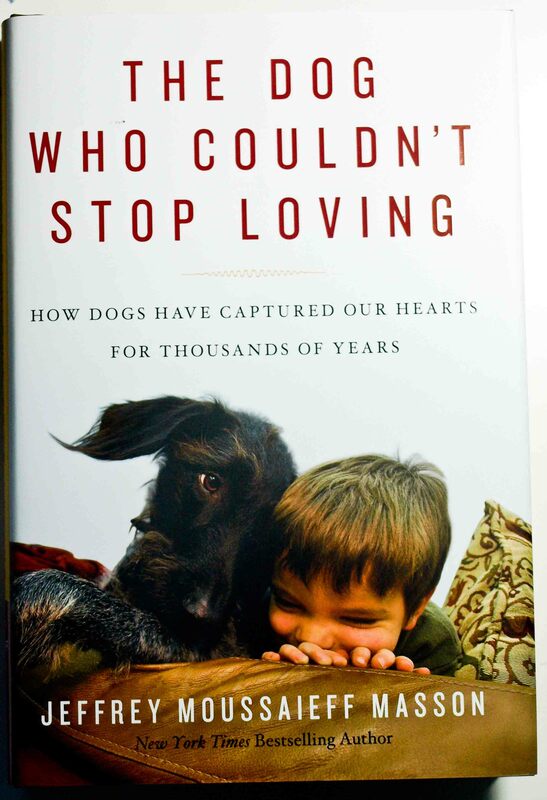 It’s a wonderful book on the 40,000 year romance between humans and dogs. It’s a good Christmas present for your dog loving friends. And – Jeff gets a royalty on every book you buy (with some exceptions we’ll discuss below) and I get a commission on all of Jeff’s royalties for this book. So you should buy it and everyone will be happy. Getting back to the app, first I tried the “say it” button. A microphone logo appeared and I – well – said it. Sophisticated voice recognition software translated and digitized my words and sent it on to Amazon. 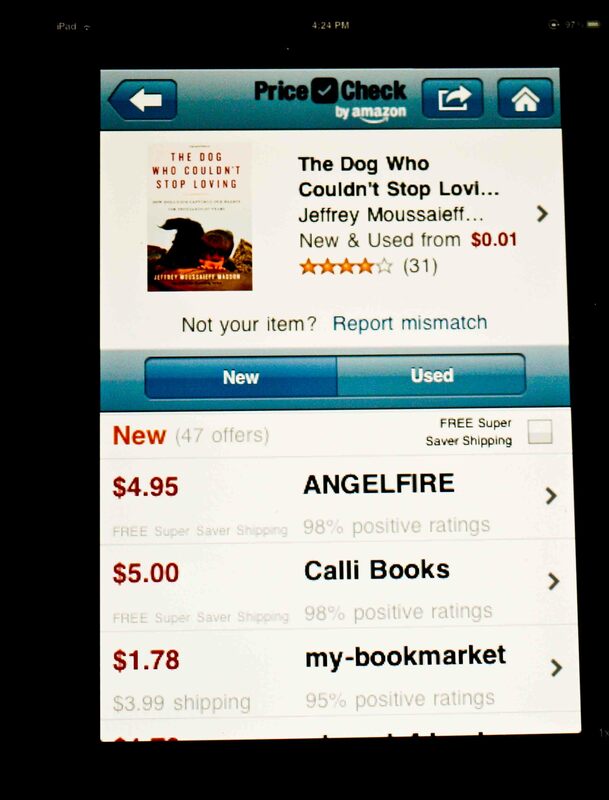 Within seconds, an Amazon page for The Dog Who Couldn’t Stop Loving popped up. I did the same with the “snap it” button. My iPad and all iPhones have cameras. Same page popped up. Here is a photograph of me using the scanning function. 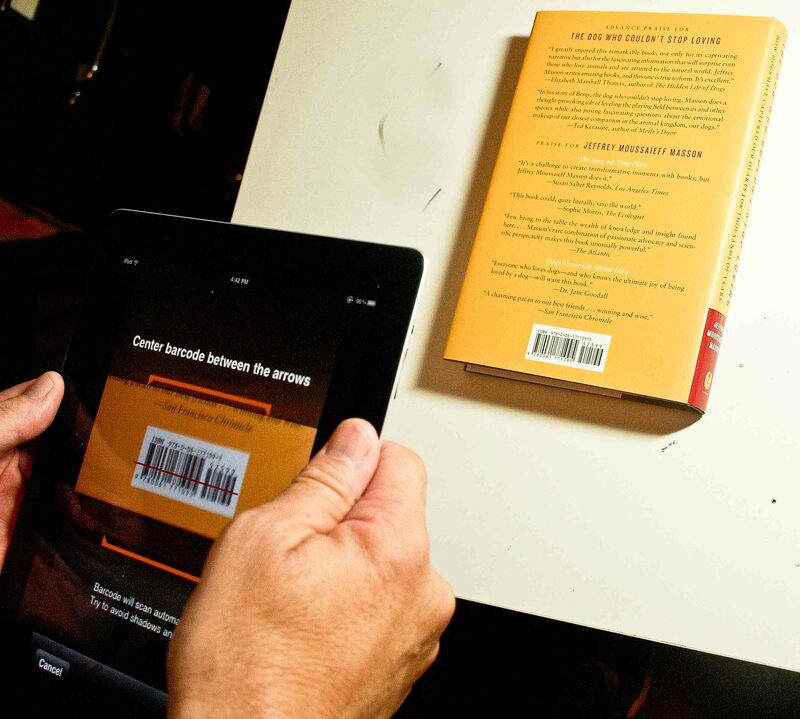 I just centered the iPad on the bar code and without hitting any button, the Amazon page for the title came up again. The Amazon title page looks like this. Voila! Hit a button and you have bought the book. You can even do this in the independent book shop where you are browsing, even right in front of the cash wrap where the owner is standing and glaring at you with fire in her eyes. I don’t recommend that. You should probably take the book into that dark corner over there. Try to ignore the fact that people are looking at you funny like you are some kind of a pervert and that the owner is still staring hawklike at you because she thinks you are stuffing the book into your knickers. This apps’ pretty cool, huh? And internet savvy consumers are really going to town on this. There is something creepy about it though and troubling for me. This is the point where I have to make my obligatory statement that I am not a Luddite. And truthfully raging against technology is a fool’s errand. 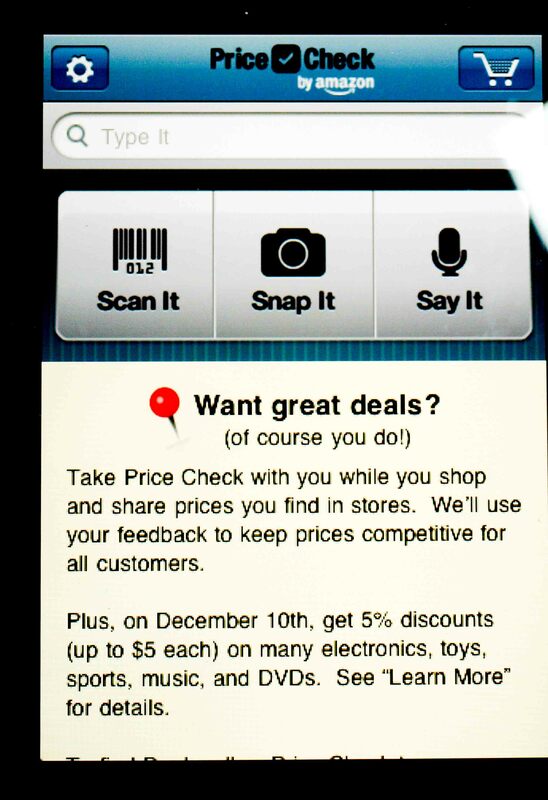 And Amazon is not the only company making price check scanning apps either. Book publishers are pretty upset about the horrible troubles of brick and mortar stores. Internet geeks say that this is just the price for progress. But it is really a little more complicated than this. We have spoken before in this blog about the concept of “discoverability”. That is the arrangement of products that allows the consumer to find something unexpected. Amazon.com is not a good place for impulse buys. There was a recent survey that indicated that 20% of books purchased online were on impulse while 40% at brick and mortar stores were. For some categories, children’s books come to mind, as much as 80% of all purchases are impulse. A bookstore is a little like a showroom. Publishers know that and value that. Amazon seems to know it too and are exploiting that. Paradoxically the scanning apps which drive lots of business to Amazon are doing their part to insure that these showrooms will not survive. And there goes your “discoverability”. 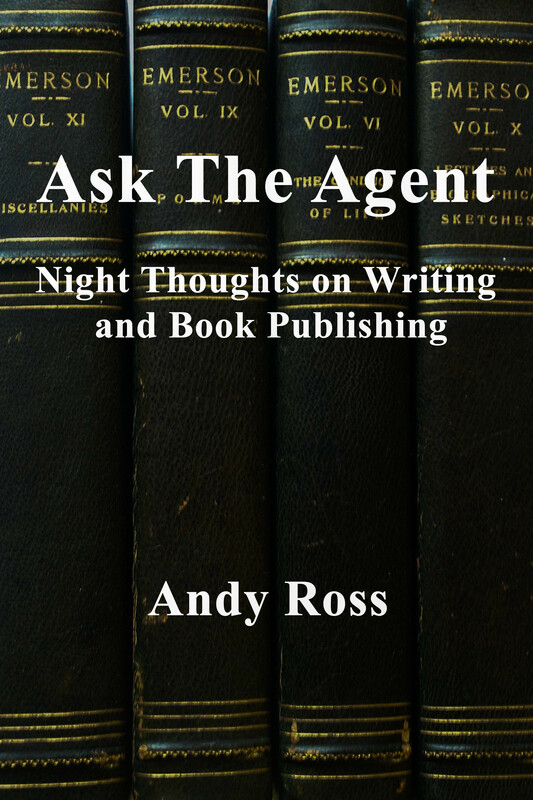 Most of the people who read this blog are writers or book lovers. And many of you writers might simply think that this doesn’t matter. If customers want to buy online, hey, it’s still a sale. But wait. Go back up and take a look at Jeff’s Amazon book page. The page that pops up tells the customer that he can buy it used for as little as a penny. The other featured books are used copies as well. Who the hell wouldn’t rather have a book for a penny? We have spoken frequently about the value of intellectual work in an internet culture that believes “information wants to be free”. Maybe I’m naïve or just venal, but it seems to me that writers deserve to get paid for their work. And price checking apps that drive consumers to buy books for a penny undermine that principle. And mark this well. It is also undermining the very stores who create those showrooms that give book lovers that ineffable experience of discovering an unexpected miracle. As I said, there is something a little creepy about this.